Situated right in the middle of Grace Bay Beach is Beach House – one of the first true boutique hotel on Providenciales, the main island in the Turks & Caicos. Simple dominates most decor decisions at this property because the beach, water, and clean architecture steal the show. Of course, you may customize your event to any degree. The Beach House accommodates weddings of up to 50 people and wedding receptions for up to 125 people. “Resort buy-outs” are available on request. 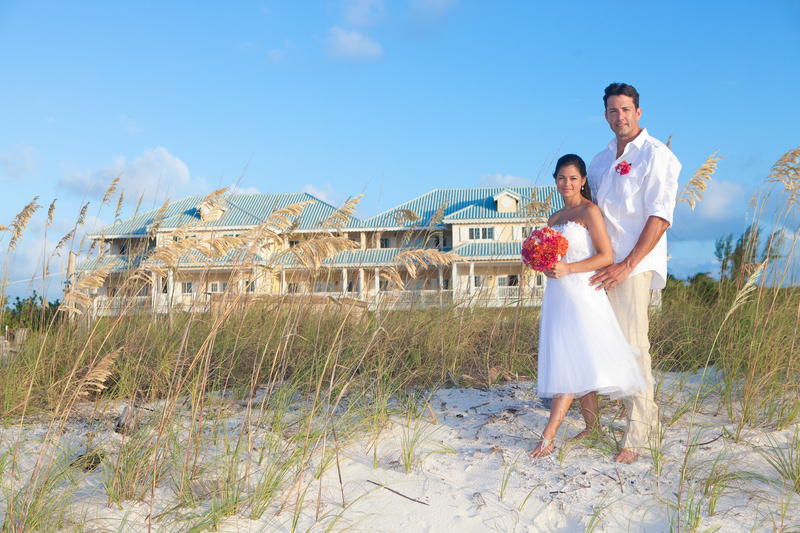 If you don’t want to get married with your toes in the sand, the Dune Terrace offers the same stellar ocean views. After a sunset cocktail hour, celebrate the night away by your own private beach bonfire – also available for up to 125 guests. 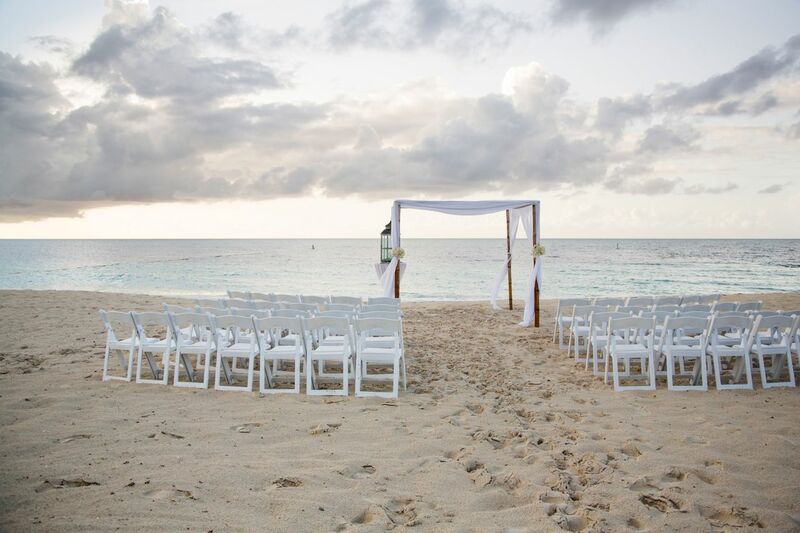 Please contact us for more details on hosting your Caribbean Destination Wedding at The Beach House in the Turks & Caicos.